Looking for a professional landscaper to take care of your property? We provide top-notch landscaping services, that will keep your property looking amazing all year round. We understand that creating the perfect setting is not a simple task. 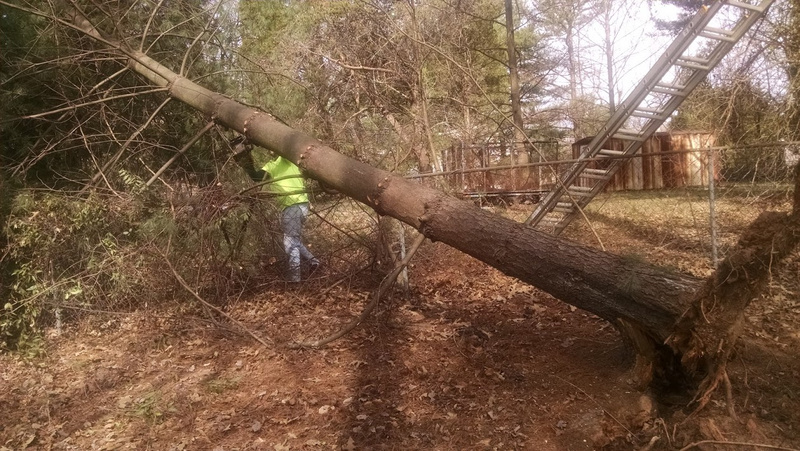 From weekly lawn care to tree removal, we will take care of everything so you can enjoy yourself. 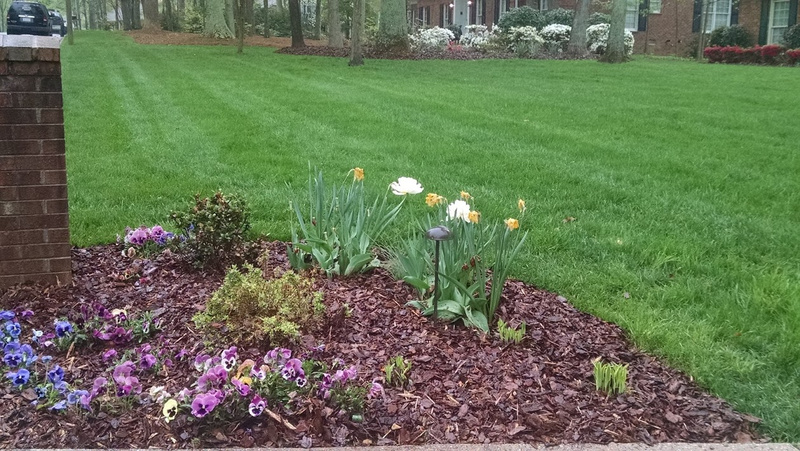 We have become the go-to landscaping company in the area. We are committed to delivering high-quality, professional care to your property. It is important that the properties we maintain are as beautiful and manicured as possible. We understand that new business is based on the quality of work we have preformed, which is why we promise to make you utterly glad you selected us. What are you waiting for? Have that garden landscape that you have always wanted and contact us today to get started.